Is your surf brand communicating with consumers? What are the latest trends in the wave riding industry? Where should I open a shop in a given country? What are surfers looking for online? Should your brand bet on new products and services? What is the brand of the month and why? When should your surf brand communicate or advertise? What are surfers' chosen search engines? What do surfers enjoy commenting and what do they dislike? Which cities have more content-driven surfers? What are the leading brands in terms of notoriety and awareness? How does your brand address your target? SurferToday.com is able to deliver exclusive, detailed consulting reports for surf companies wishing to support their strategic decisions, in real-time. Our framework of intelligent data management produces the only surf company-driven document available for decision making. Base your global marketing and investment decisions on strong fact and figures. Order our summary consulting report. We collect reliable data from consumers and visitors in more than 220 countries. Information is then filtered for geographic analysis, content choices, brand preferences, sports trends and even search engine keyword combinations. We do not take decisions for you. We support decision making with credible and accurate facts and figures. Why should you choose SurferToday.com Data Mining & Analytics? Is your data mining accurate for the surf, windsurf, kitesurf and bodyboard? Yes. Our data analysis has the same level of accuracy for the four wave sports. Why do you include four sports in your report? Shouldn't you focus on one sport? We think we shouldn't. We've noticed a lot of people practicing more than one of these sports. For instance, some surfers are now learning to kitesurf. Windsurfers are also surfers in their no-wind time. In some cases, there are wave enthusiasts with four different boards. Nowadays, things are very different, and gear is cheaper than it was ten or twenty years ago. Can we ask for data not included in your report? Yes. If we have what you're looking for, we'll be glad to send it to you. What is the difference between 12 monthly reports and the annual summary report? The monthly reports are detailed real-time information about a 30-day period. The annual report is a detailed wrap-up of the 12 months. 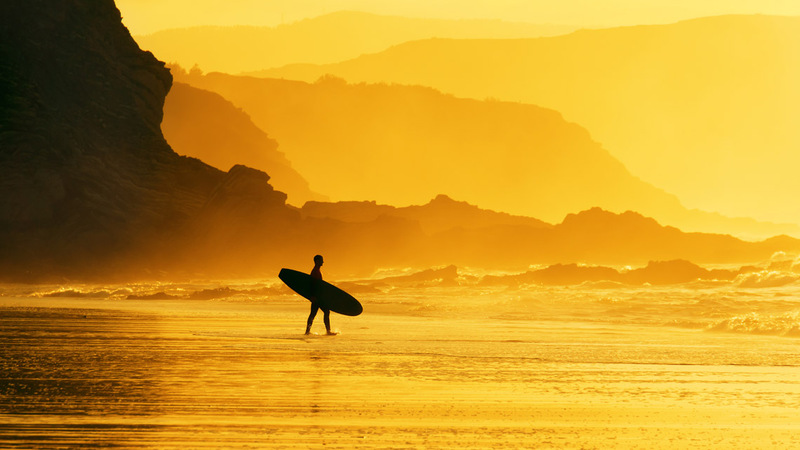 Are you looking for surf industry contacts? What is the CEO of a specific kitesurfing company? What are the most important organizations in windsurfing? Where are the headquarters of a leading bodyboard company? SurferToday.com is in touch with more than 99 percent of all surfing, kitesurfing, windsurfing, bodyboarding, skimboarding, and wakeboarding world companies. We are able to establish connections with boardsports company executives. Our Wave Sports Industry Consulting services can also be useful to athletes and national governing bodies looking for sponsors and their contacts.